Home / T.V.R. 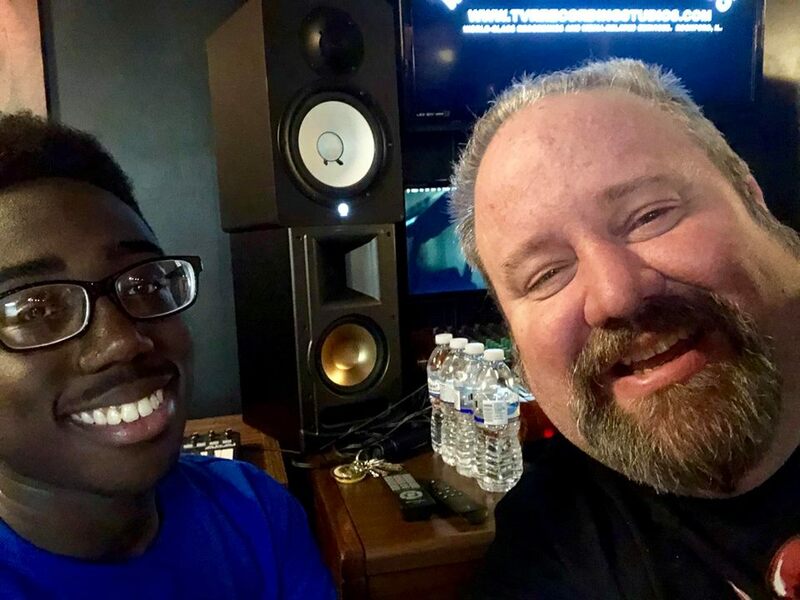 Recording Studios News / Lil Davey puts the finishing touches on new Hip Hop song “Quarterback”! Lil Davey puts the finishing touches on new Hip Hop song “Quarterback”! Lil Davey has just finished up recording his new Hip Hop single “Quarterback” with producer Jason Zarnowski at T.V.R. Recording Studios!! This turned out amazing! Watch for the new single “Quarterback” where digital music is available!